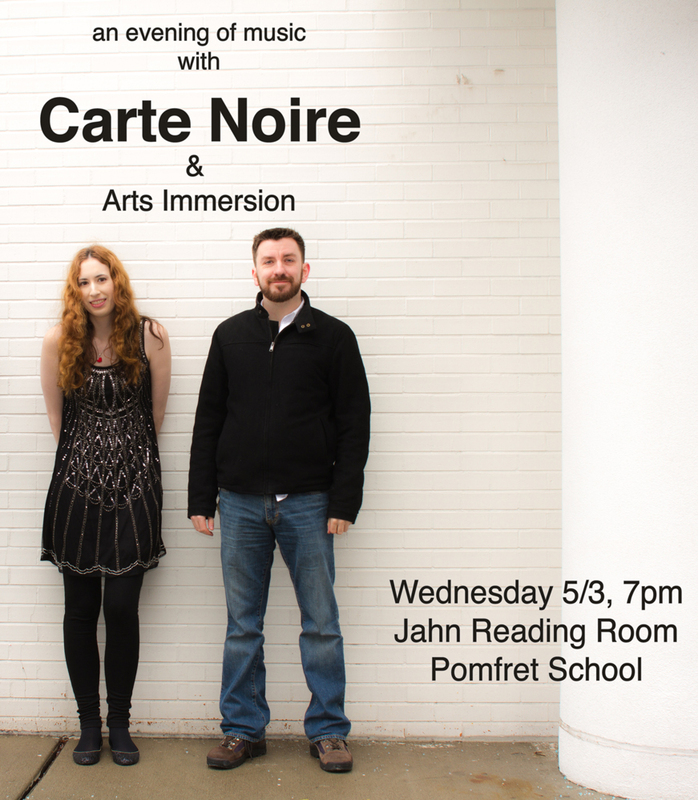 Carte Noire at The Jahn Reading Room @ Pomfret School TODAY! Previous PostPrevious Carte Noire at Capital Community College TODAY! Next PostNext Tim Peck at Silver Circle Art Center Thursday!